Riccicomoto, Yow, Klartraum, Nadja Lind and Paronator. This show was 32nd in the global electronica chart, 46th in the global tech house chart, 54th in the global techno chart, 65th in the global deep house chart and 85th in the global house chart. Darkroom Dubs is an independent record label, run by Glasgow DJ & production duo Silicone Soul. The Darkroom Dubs raison d&apos;être is to support underground electronic music regardless of style. 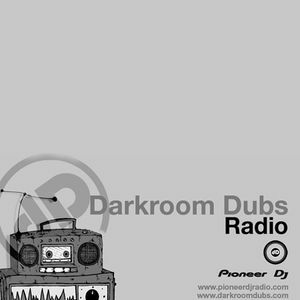 Darkroom Dubs Radio Radio features exclusive mixes from Silicone Soul and artists from their Darkroom Dubs Radio. Stay tuned ! “I am beginning to feel this nocturnal existence tell on me. It is destroying my nerve. I start at my own shadow, and am full of all sorts of horrible imaginings…"